Made of premium tempered glass and surrounded by a durable polycarbonate frame, Glass Luxe delivers maximum edge-to-edge protection while maintaining the same ultra-smooth feel and precision touch sensitivity as your display. Enjoy edge-to-edge protection and prevent chips with the Glass Luxe’s tough polycarbonate border. High-quality tempered glass gives you maximum image clarity, an ultra-smooth feel, and remarkable touch sensitivity.  The Limited Lifetime Warranty says that if your InvisibleShield Glass Luxe ever gets worn or damaged, Zagg will replace it for the life of your device. Smart EZ Apply™ tabs make applying your InvisibleShield Glass Luxe simple and accurate. Durable shatter protection helps protect your display from drops, dings, and scratches. The strength of high-grade tempered glass combines with a stylish border for maximum protection. 100% pure tempered glass keeps your screen crystal clear and delivers unbeatable shatter protection to keep your watch looking like new. A polycarbonate frame delivers edge-to-edge protection and prevents chips. If your Glass Luxe ever gets worn or damaged, we will replace it for as long as you own your device. Designed to work flawlessly with the enhanced optics of your display, Glass Luxe brings you crisp, clear images in vibrant HD® clarity that's so clear, you won't even know it's there. Its remarkable responsiveness delivers the same seamless precision touch sensitivity of an unprotected screen thanks to its meticulous composition. Designed to perfectly match your Apple Watch, Glass Luxe takes premium protection to a new level. Glass Luxe screen protection is backed by our famous limited lifetime warranty. If your Glass Luxe ever gets worn or damaged, we'll replace it for as long as you own your device – no questions asked. It's just that simple. With Glass Luxe and our trusted warranty by your device's side, screen damage doesn't stand a chance. InvisibleShield Glass Luxe for the Apple Watch Series 3 38mm (Black) is rated 3.1 out of 5 by 53. Rated 5 out of 5 by Danelady from looks and works great on my watch Everything I have ever bought from Zagg has been great. The border did interfere with the screen on my husband's watch. For example, on one of his apps, he could not fully tap the X to close a screen, preventing him from being able to use the full features of the app. Can it be removed if it needs to be replaced and if so, can the adhesive be removed without damaging the glass? Once you remove the shield, it will not stick on the same, as the adhesive will not be as strong. We offer a limited lifetime warranty for all of our shields. Should you need a replacement, you can register your product on our website, or our Customer Support team can assist you with registration. 800-700-9244. Does you version series 2 work for my series 3? Is the invisible shield for the Apple series 1 the same size as the series 3 for each respective mm? Yes, it is the same size, however the adhesive is different on each Glass Luxe. The Glass Luxe for Series 1 will not stick to the Series 3, as the Series 3 is waterproof and requires more adhesive. What's the difference between the glass luxe and the glass curve elite? The Glass Curve Elite offers full adhesive, and is water resistant. are series 3 protectors backwards compatible with series 1 and 2? No. This Glass Luxe is only compatible with the Apple Watch Series 3. Are the sides and corners curved or beveled? My main complaint with plastic protector was that the corners come off first and I'm not doing anything radically active. &nbsp;If this glass version literally fits over the entire face, I can't tell from pics. It has a customer curve fit, which provides edge to edge protection. Just put the glass luxe protector on while following the instructions. The corner blocks some letters from the menu options in the top left. Also there are air pockets along the corners &amp; it doesn&rsquo;t seem to stick when I push down on them. Is this normal? Installation is critical and can be difficult with some of these curved devices. Please contact our Customer Support team at 800-700-9244, as they can best assist you with solution.